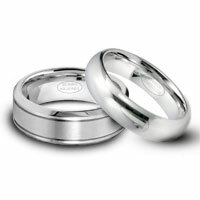 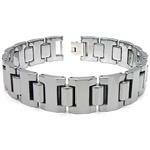 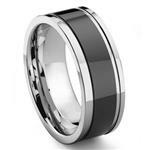 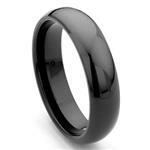 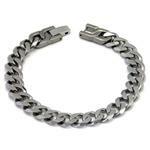 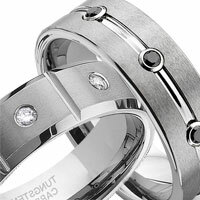 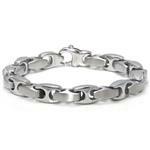 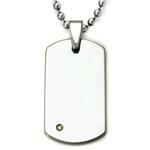 Looking for a tungsten wedding band for women? 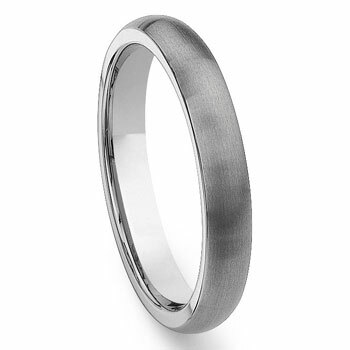 You don't have to look any further, this is the most simple and understated tungsten wedding band style that will stand the test of time. 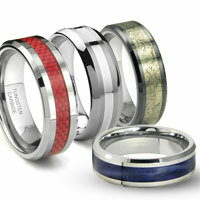 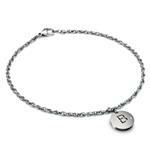 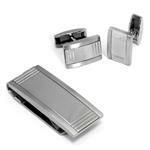 The band is 3mm in width, with brush finish on the domed exterior. 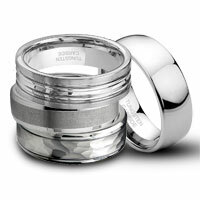 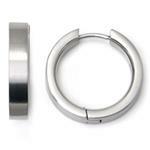 Crafted in tungsten carbide alloy, the toughest metal in jewelry industry, this ring is tarnish proof and scratch proof.